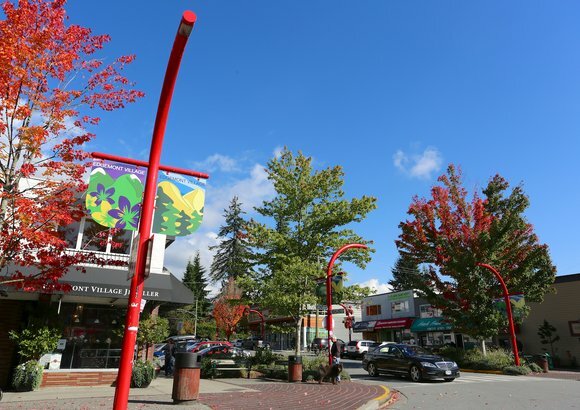 Formerly known as Capilano Highlands, Edgemont is one of the most prestigious neighbourhoods in North Vancouver, making it very sought after when it comes to real estate. It is mainly single family homes in a very quiet and family oriented community. 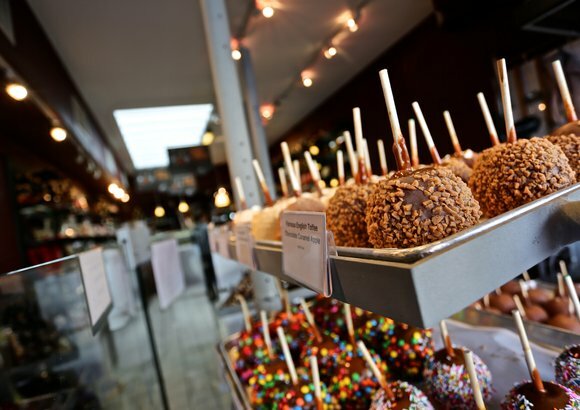 You will feel miles away from the hustle and bustle while you stroll along the shops of Edgemont Village or walk up one of the beautiful tree-lined streets. It's also close to major commuter routes and is located in the extremely popular Handsworth School Catchment. 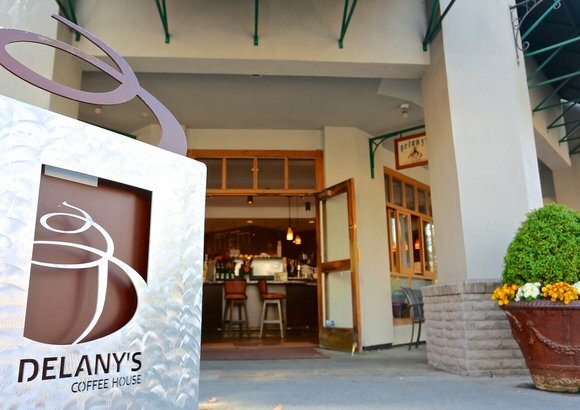 In or near 'the Village' you'll also find a small selection of condos or spacious townhouses for sale. 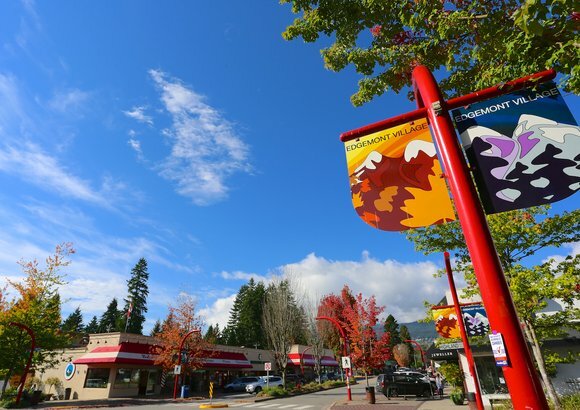 Below are the latest Edgemont real estate listings. If you'd like to narrow down your search results to view condominiums only, please visit our Edgemont Condos page. 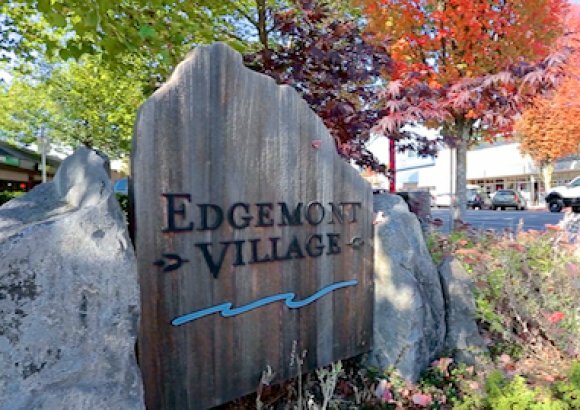 Edgemont is located in the Handsworth Catchment. There are two elementary schools in the community; Highlands Elementary and Cleveland Elementary. 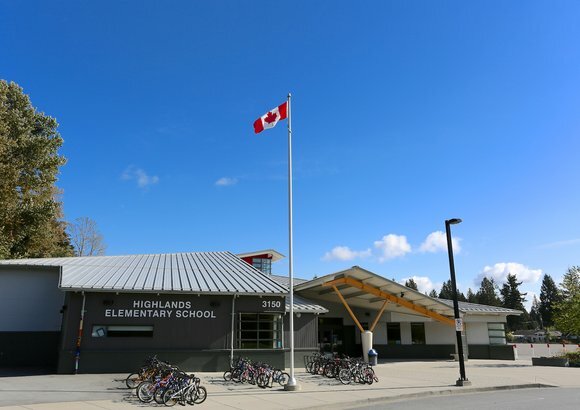 Handsworth Secondary School is located in Canyon Heights, just north of Edgemont Boulevard. 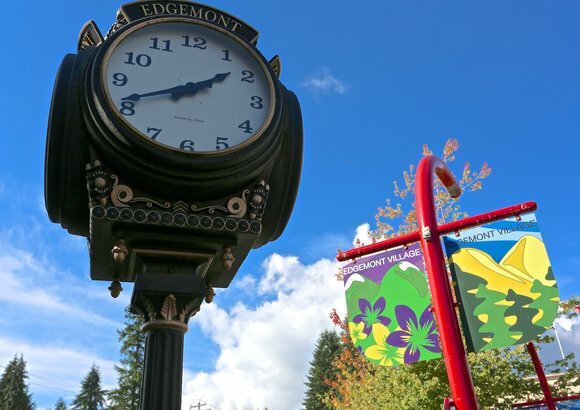 If you find any Edgemont homes that you're interested in learning more about, contact our team of Edgemont real estate specialists. 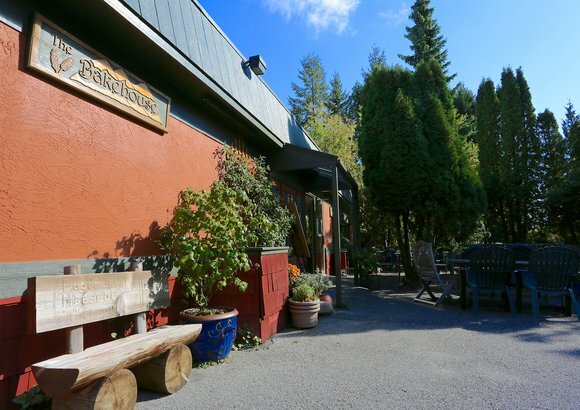 The Edgemont real estate market is made up of many beautiful and unique homes, both grand and quaint.